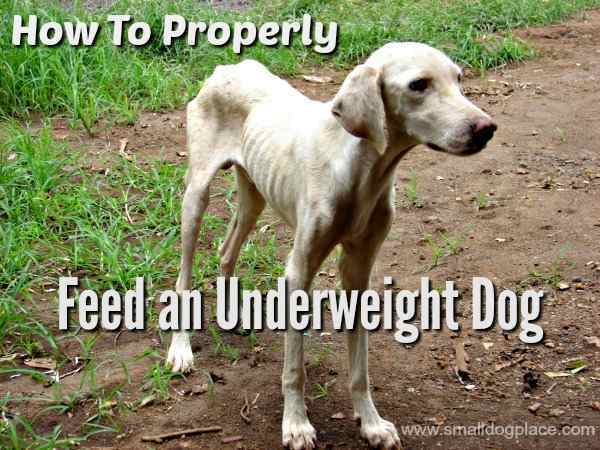 If you have an underweight dog or one that is thin and malnourished, you have a big problem. It will require a great amount of protein and fat, that should be followed by a balanced diet before your dog can fully recover. Malnourishment is also a condition that is caused by the lack of proper nutrients in a dog’s diet. You should keep in mind that overfeeding your pet is a “no no”. You should not overfeed your pet in the event that it doesn’t eat for a couple of days since it’s stomach will be more vulnerable to being stretched and could bring serious damage. There are a lot of reasons why your dog can become too skinny. When a dog is lost or has been abandoned, the dog might go several days without eating reducing its weight dramatically. The underweight dog could suffer from some disease or parasites that stop it from eating and being at its optimum weight. One reason that a dog can be very thin is due to some kind of nervous breakdown. Sometimes when your dog does not eat, its blood sugar levels decreases. 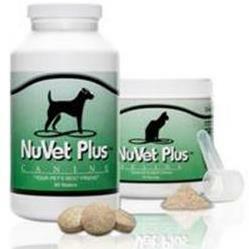 The decrease in glucose will affect your dog’s body, weakening the function of the brain, kidneys, muscles, and heart. It is important to always determine the cause of your dog’s weight issue before you try anything since they are a handful of medical issues that causes weight loss. Examples are digestive disorders, intestinal worms, intestinal obstructions and kidney failures are just a few of the problems that could be a reason of your dog’s lack of substance. Let me give you some methods on how to properly feed a malnourished dog. 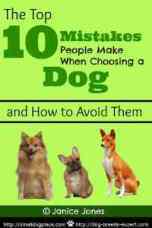 The first method is to increase the quantity of food that your dog eats in a day. For raw feeders, you should add more muscle meat to help put on the pounds, or you might also want to increase the overall percentage that you feed to your dog. For dogs that are eating a commercial kibble diet, you can add an extra half cup or full cup as your dog’s mid-day snack. For dogs who are on a homemade diet, you should increase the number of carbs and protein. Another method to note when you feed a malnourished dog is that you should always dish out the meals yourself. You must never allow your dog to have free access to food and let him/her freely eat for the first few days after having gone without food. I recommend that you feed your dog only small portions every 6 hours, so that your dogs will eat four times per day. Remember that when your underweight dog’s stomach has gone through a long period of no food, it will dramatically shrink and become more vulnerable to stretching when your starts to eat again. However, this sensitivity to expansion will just appear in about five days if you just follow the right feeding method. Also, when you feed a malnourished dog, you should never give it one large meal that will last the whole day since this could be very harmful and dangerous to them. 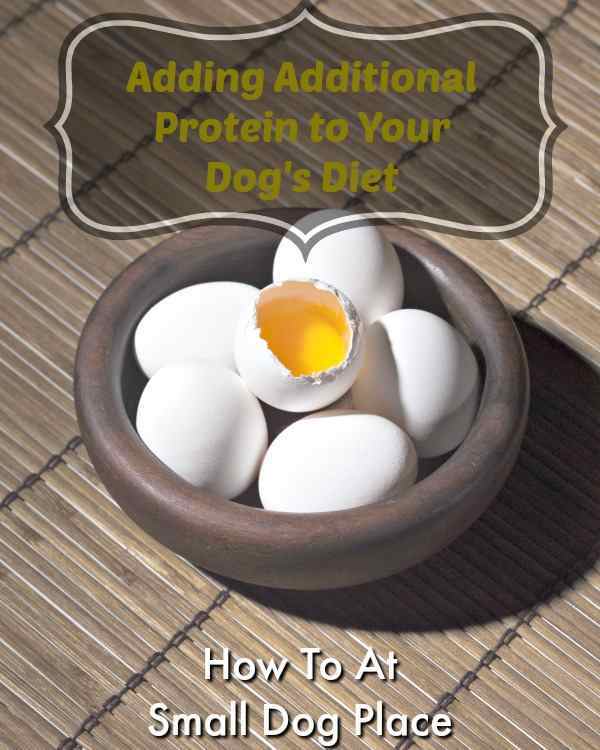 Another option is you can add one whole raw egg to your dog’s food bowl, this large amount of protein will ensure to help pack on some weight on your dog’s weight. You can also include fruits and veggies like pumpkin, sweet potato, apples, green beans and raw green tripe on your dog’s food bowl. 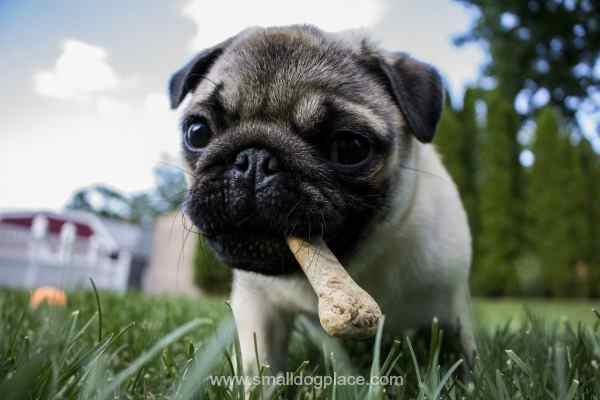 Another option to consider is the amount of calories in the food that your dog eats during his delicate condition. The calories that should be consumed by your dog should be the same as what dogs eat under normal circumstances. You should also make sure that the dog will always have free access to water for them to stay well hydrated. Dehydration in dogs is very serious. Consider 15 percent loss of water could be fatal to any dog. 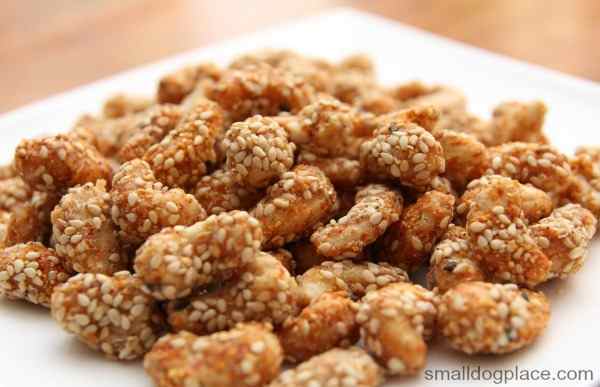 Finally, providing healthy treats and snacks for your dogs is an excellent way to add extra calories to their diet. But make sure you do not go overboard with the treats since that could be an easy way to jump to the other side of the weight spectrum. I would recommend feeding your dogs with high-quality food that has an average fat content of at least 18 percent and between 25 and 30 percent of protein. For a dog to gain weight, it needs to be fed with a large amount of fat. Increase the amount of protein and fat in your' dogs diet to help him gain weight.